The Piper GTT/P2, now these are essentially the same car with some tweaks to the lights and engine between them. The one below seems to be a combination of the two models with it having the square lights to the rear of the P2 but the bonnet bulge, rather than an air scoop, of the GTT up front. Piper Cars came out of the Piper Cams company that produced racing upgrades, the GTT came about from being asked to produce a sports GT car body and chassis to run Austin Healy Sprite mechanics and it was debuted at the 1967 Race Car Show. I recently saw this at this year’s Lancaster Insurance Classic Motor Show at the NEC. I mean it was just there on a club stand!!!!!! This was Vauxhall’s Special Research Vehicle and was debuted all the way back in 1970 at the Earl’s Court Motor Show. Now let’s just start by saying that this was a kit car, Ashley Laminates started producing the 1172 GT body roadster body in 1958 which was design to fit on to a Ford 8 chassis and fitted with a sidevalve engine. In 1959 this was joined with a coupe body like the one below, which sat on a strengthened Ford 10 chassis. 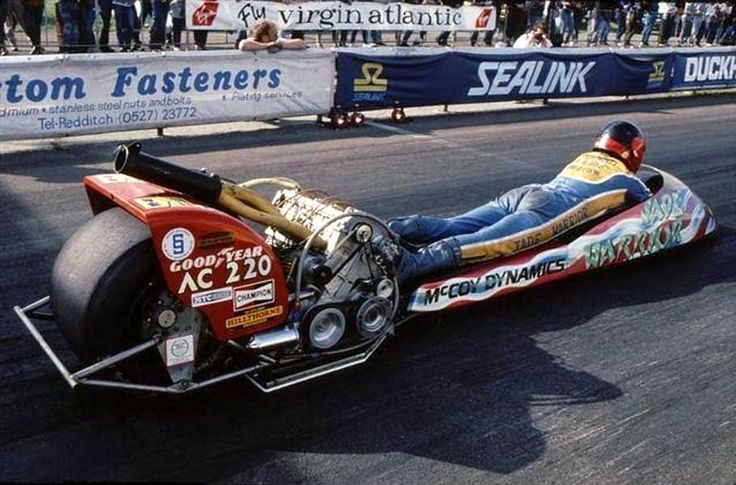 I remember seeing this on TV back in the day and just being amazed by it. 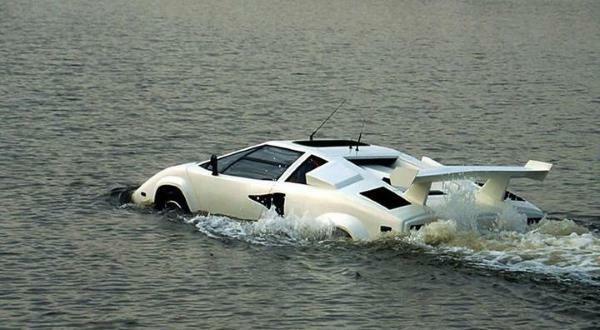 I mean who looks at a Countach and thinks “I wonder if I can make that amphibious?” well the long established Searoader Company did just that. Oh and you may not know the name but I guarantee you’ve seen their work on Top Gear.